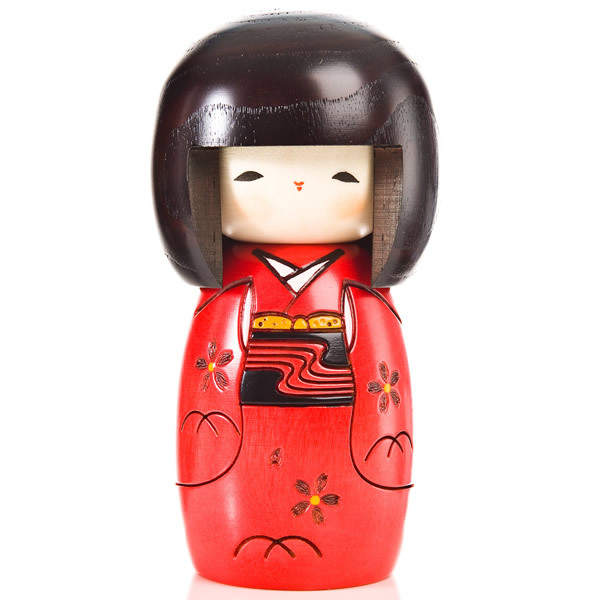 Make a loved one smile with the Red Happy Girl Japanese Kokeshi Doll. 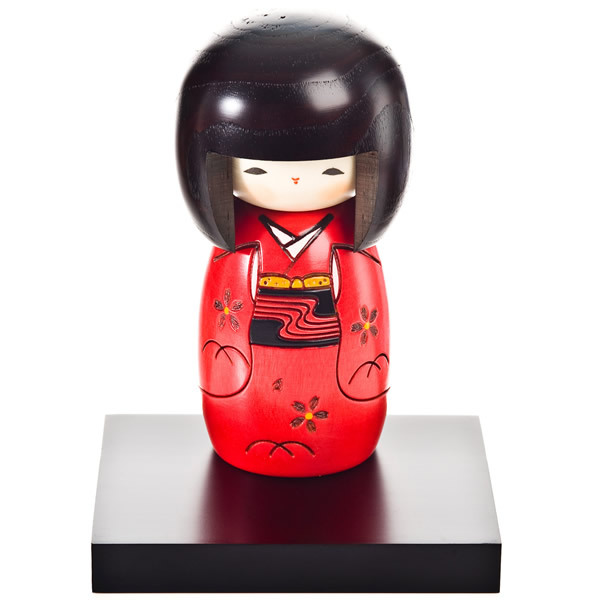 Made in Japan, this authentic handcrafted doll is a contemporary take on traditional kokeshi and makes a very special gift. 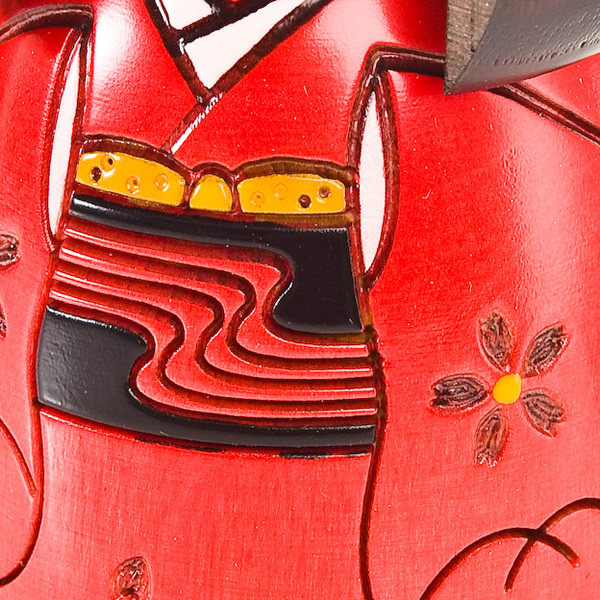 Her eye-catching red kimono looks particularly striking against a black wooden display base, available to buy separately. If you wish to buy a base for the Red Happy Girl Japanese Kokeshi Doll, we recommend the medium size. 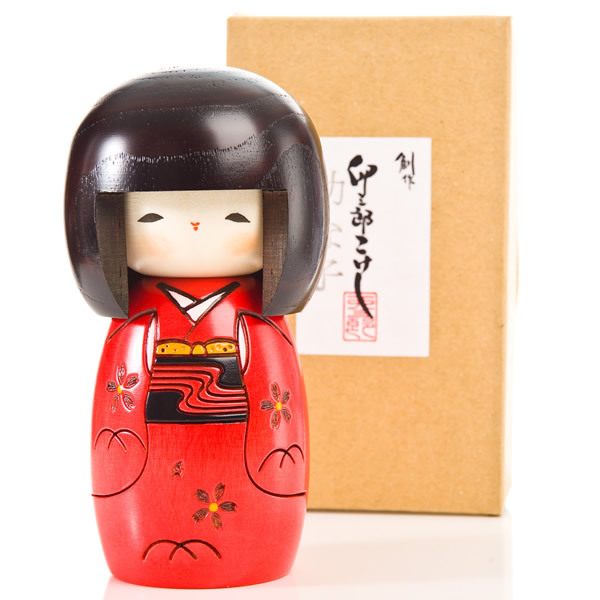 Order the Red Happy Girl Japanese Kokeshi Doll online today, selecting our FREE gift wrapping option if required. Alternatively, come to our showroom in Harrogate. Gorgeous doll, wonderful service - 5 stars for The Japanese Shop! Thank you very much!